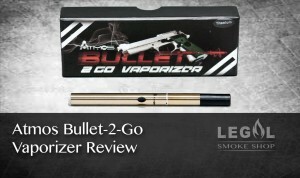 There is certainly no shortage of innovation in the vaporizer market today, but the Atmos Bullet-2-Go somehow manages to stand head and shoulders above the rest. 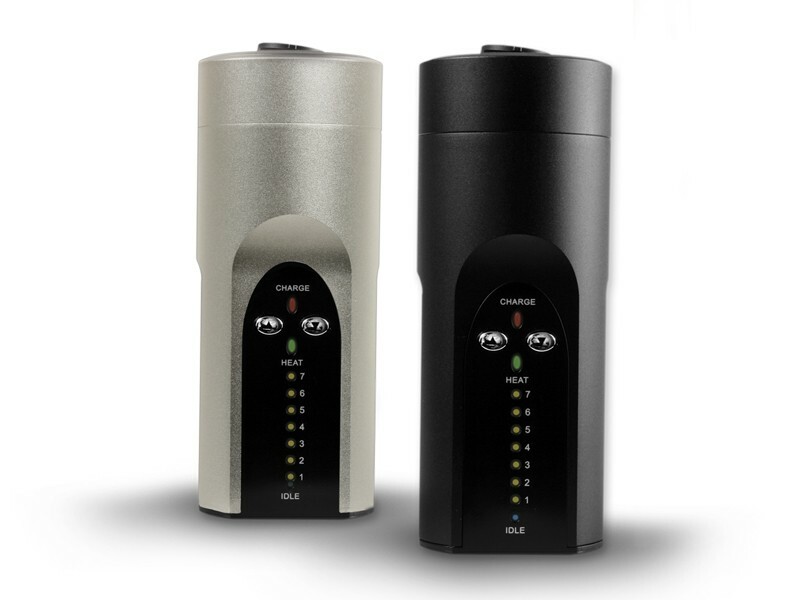 With a form factor strikingly similar to that of a typical e-cigarette, the Atmos Bullet 2 Go is almost the exact opposite of the bulky standalone vaporizers designed for home use. 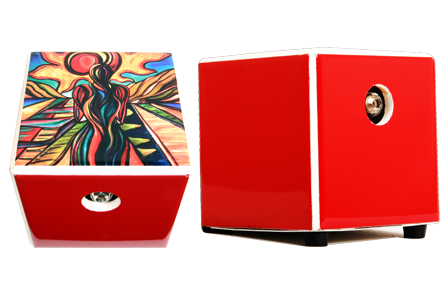 When the Atmos Bullet-2-Go was first introduced into the market, it heralded a then-new concept in vaporizer design: the pen vaporizer. Offering convenience and portability that sharply contrasted with the heavy, bulky designs that dominated the market, the Atmos Bullet 2 Go was a definite breath of fresh air for the vaporizer community. Even among the pen vaporizer lineup, the Atmos Bullet 2 Go set itself apart with its simplicity and discreetness, which is no small feat considering that pen vaporizers are simple and discreet by their very design. Nevertheless, the Atmos set new standards for just how stealthy and portable a pen vaporizer could be, and a host of similarly-designed vaporizers soon followed in its wake. Simple is as simple goes, and this tenet extends to every aspect of the Atmos Bullet 2 Go’s design. 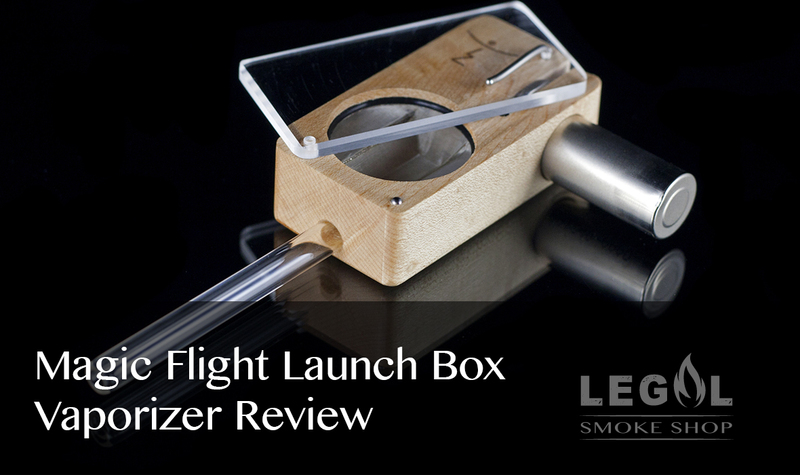 This is about as simple as a vaporizer can get, and the ease of operation is only enhanced by its approach to minimal component design. In fact, the entire device consists almost entirely of a heating unit and the lithium-ion battery. 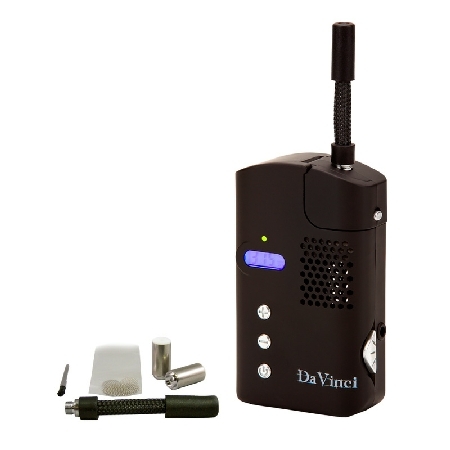 Using the vaporizer is as simple as can be, requiring only a push of the button located right on top of the battery. The tip also has a helpful light that glows steadily while the unit is being used, and blinks when no heat is applied. A simple enough feature, but it can be very useful for preventing accidental combustion. In practice, the Atmos Bullet 2 Go admittedly takes some getting used to. 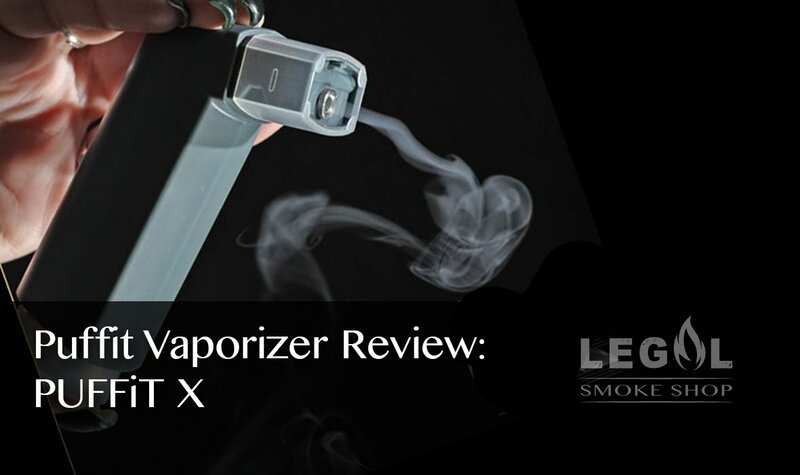 The heating control is effective enough, but you do have to take care not to keep the heat on for too long in order to avoid the nasty burnt taste and odor that results from vaping at too high a temperature. 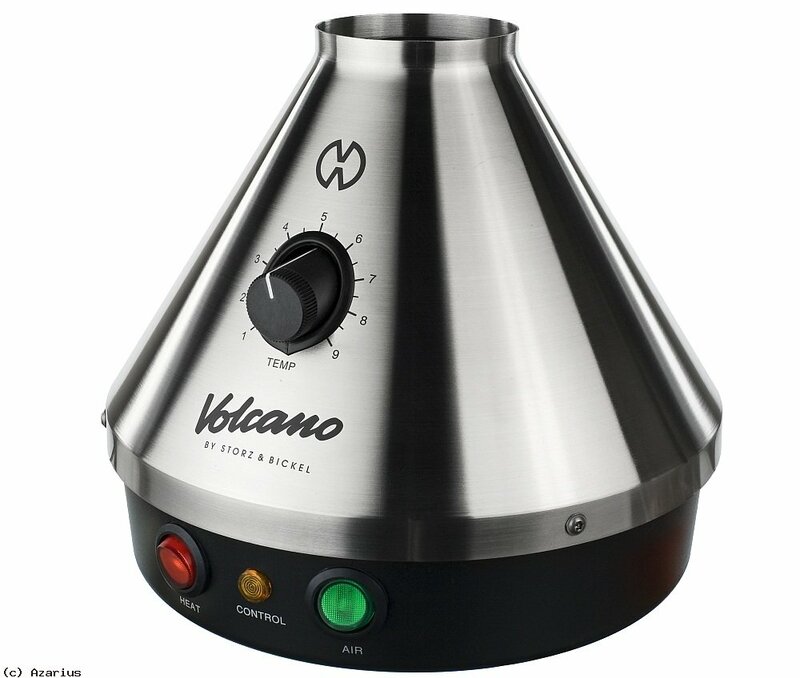 It is also a good idea to grind your herbs a bit more coarsely than you are accustomed to, and to stir it around occasionally to ensure more even vaporizing. 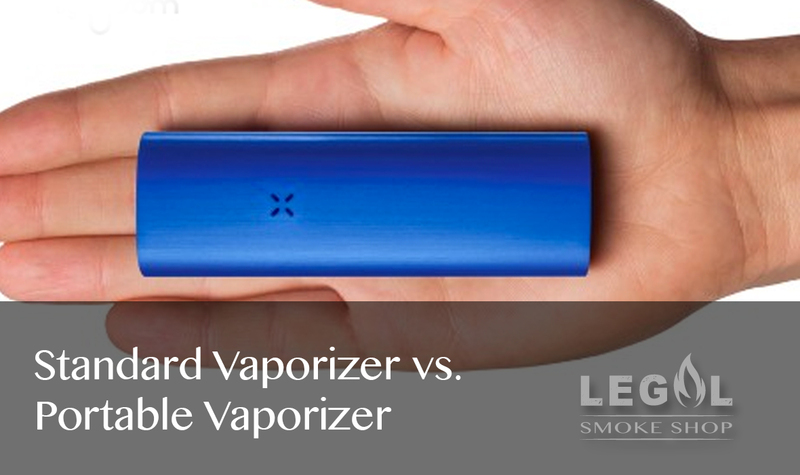 Many users also recommend taking smaller puffs for more efficient vaporizing without the risk of combustion. 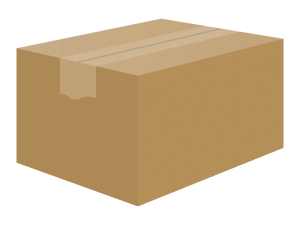 This also serves to maintain the life of the cartridge. 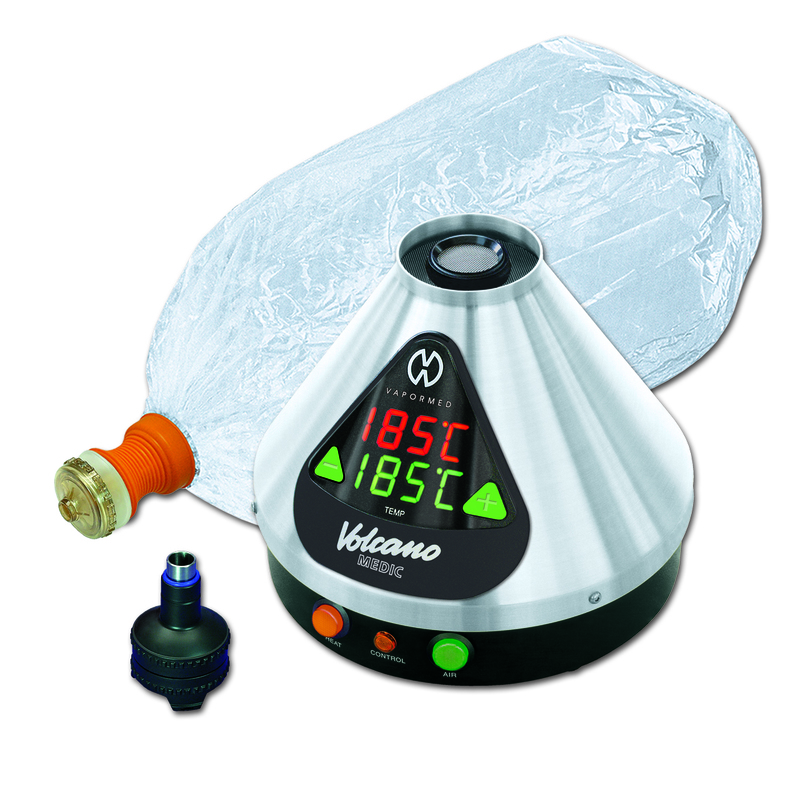 All these caveats do not detract from the performance and efficiency of the Atmos Bullet 2 Go significantly. Despite the extra care and attention needed to operate it, the Atmos performs pretty impressively for a pen vaporizer, producing a pleasant-tasting vapor that is surprisingly smooth on the inhale and exhale. Considering that most pen vaporizers produce vapor that could best be described as ‘harsh’, the ability of the Atmos Bullet 2 Go to provide smooth and totally satisfying vapor is pretty impressive indeed. 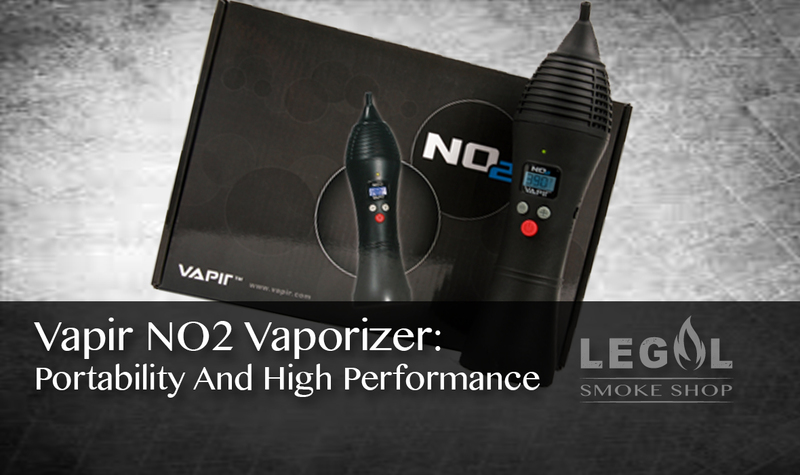 For convenience, simplicity, and ease of use, the Atmos Bullet 2 Go is pretty hard to beat.